Buy your online consultation with one of us, male or female. 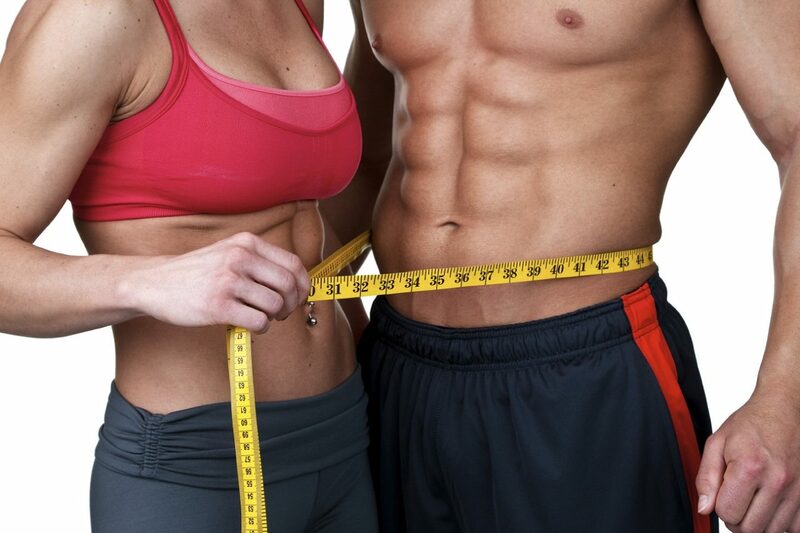 Your consultation can include but is not limited to: Nutrition, fat loss, fitness, lifestyle changes, education, quitting smoking, workouts, or programming. The consultation is held via either of the following: Skype chat, Facebook messenger chat, line, Whatsapp, or email. The consultation is limited to 30 minutes, no credit is held if not used. A consultation involves communicating about your requirements, discussing your goals, providing options, gathering information, and in some cases more. A consultation is initiated within 24 hours after receiving the order during week days and outside of holidays.